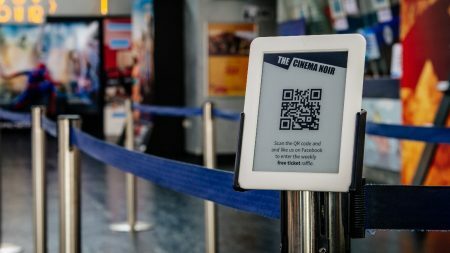 Digitals screens that display content relevant to the business or service make waiting in line more bearable. 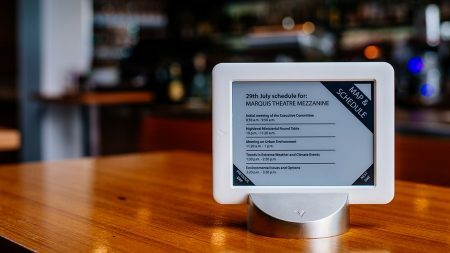 Digital door labels provide visitors with all the required event information and help them efficiently manage their time. 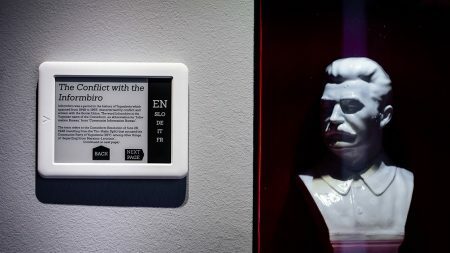 Electronic paper signs help transform a museum a into a modern and interactive institution. 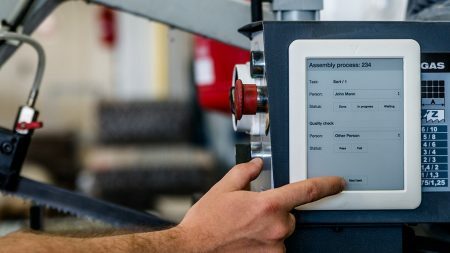 By introducing e-paper into their assembly line process companies can enhance the production process, its monitoring and management. 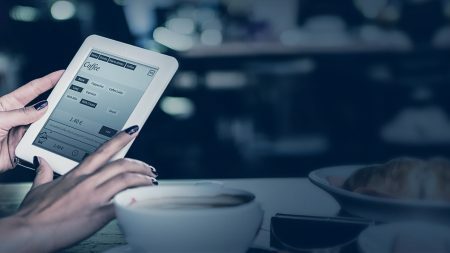 Find out why tabletop ordering systems are revolutionizing the hospitality industry. 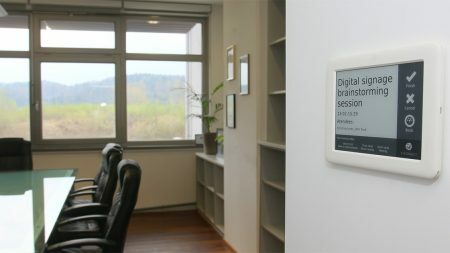 Issues with meeting rooms inspired us to create our own e-ink powered room booking system. 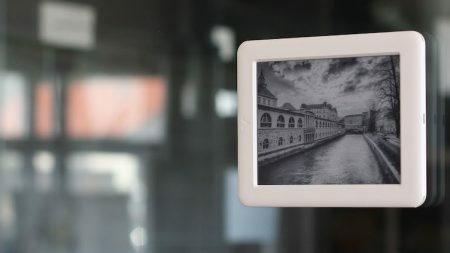 Node.js, Engine.IO and IFTTT help us create a Twitter app for our electronic paper tablet. 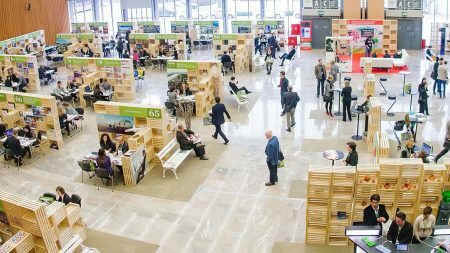 Replacing paper schedules and surveys with e-paper tablets at the Conventa 2014 conference. 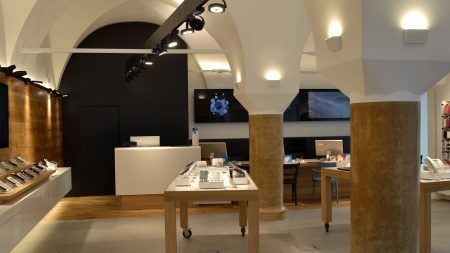 Visionect e-paper tablets help analyze customer behavior in a telecom operator's store.